In his book, Atomic Habits, author James Clear tells the interesting story of how a young stock broker used some paper clips to help catapult his career. His name was Trent Dyrsmid and his goal was to make 120 sales calls each day. To encourage this behavior, Dyrsmid would start out each day with 120 paper clips in a jar. Every time he made a call, he would move one paper clip to second jar. This visual cue encouraged him to continue with an otherwise tedious habit. Within a couple years, this paper clip strategy was earning this young man a six-figure salary. 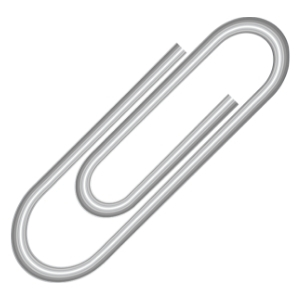 And if you know how to use it properly, that same paper clip strategy can get you into a right size body! The magic of the paper clip for Dyrsmid was that it kept him focused on the behavior necessary to reach his ultimate goal – to earn a significant income. Notice that his daily goal was not sell a certain amount of product. He couldn’t control the quality of the leads he had in any given day or how receptive they’d be to investing with his firm. But he had complete control over his sales calling behavior. He knew that if he made the 120 calls each day, the income would eventually follow. The same is true when it comes to Bright Line Eating. You cannot control what the scale does each day or each week. But you can control whether or not you stick to your bright lines. And, of course, if you stick to your bright lines, the weight loss will follow. It may be slow. It may move in the wrong direction at times. BUT IT WILL HAPPEN. And it will happen because the secret to Bright Line Eating is that it rewires your brain (see my post on the Secret to Permanent Weight Loss). But since you can’t easily see your brain changing day-to-day, the paper clip strategy serves as a perfect visual cue to remind you of the tremendous progress you are making as you stick to your bright lines. 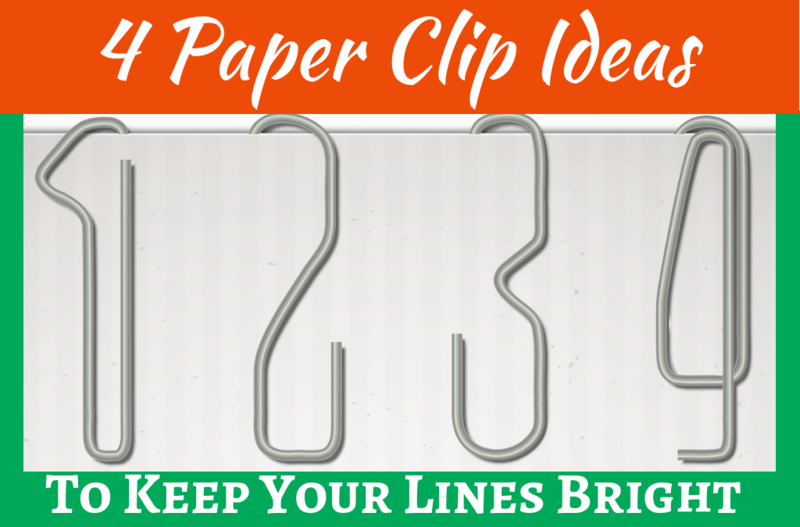 So how can we adapt the paper clip strategy to help us keep our lines bright? I share four ideas with you below. Each one is designed to help you keep your bright lines for 60 days in a row. 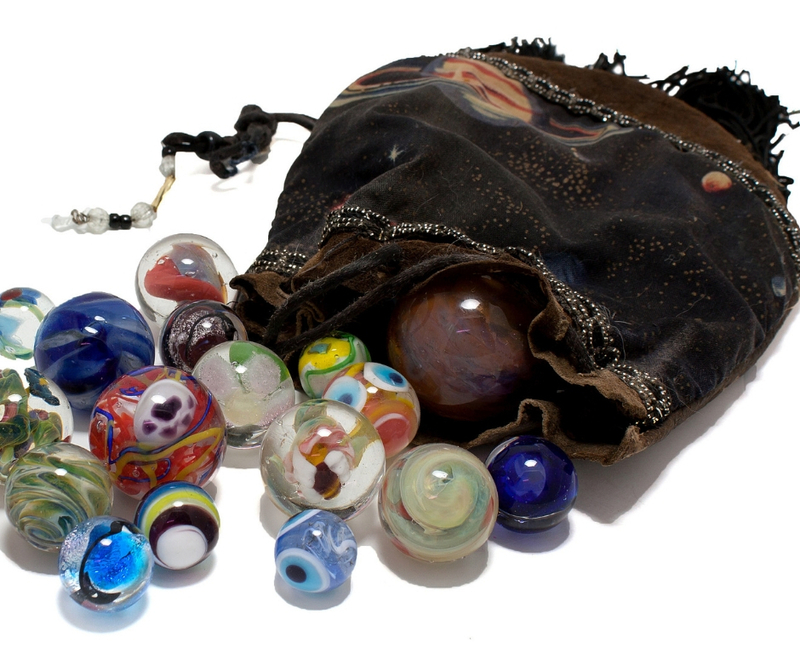 Buy 60 marbles and add one to a vase for every day you keep your bright lines. When you hit your 60 days add some artificial flowers and you have a beautiful visual reminder of your success. Not to mention you’ll be experiencing what it’s like to live happy, thin and free. Early in our marriage and before kids, my wife and I had decided to pay off our debt. It was a great idea that wasn’t gaining any traction until we created a chart to hang on our bedroom door. It was a mountain range with each mountain representing a different debt – car, credit card, etc. Along the side of the poster board we indicated dollar marks which matched the various loans. As we paid off the accounts we would color in the mountain until it was completely filled in and our balance was zero. As the mountains filled in, our determination grew. It was highly effective. Create a graphic to color in as you complete bright days. Find a picture of something that illustrates why you want to live happy, thin and free. For example, perhaps a suitcase is a good image to use to visualize the extra baggage you carry around that you want to get rid of. Break the picture into 60 sections and color in one section for each day you keep your bright lines. Take that picture mentioned above, cover it to become a scratch off. Use a Sharpie to draw your grid lines so your picture is divided into 60 sections. Then scratch off a section for every day you keep your bright lines until the whole picture is revealed. Another idea is to create a basket of scratch cards with each card having a different inspirational quote. Every week you complete, pull out a card and scratch it off to reveal the quote. Then hang these quotes up. Maybe the new quote goes on the refrigerator where it will be regularly seen and the old quotes go on the pantry door where they visually depict the weight you have released. Need inspiration for your inspirational quotes? I’ve compiled a free set here to get you started. 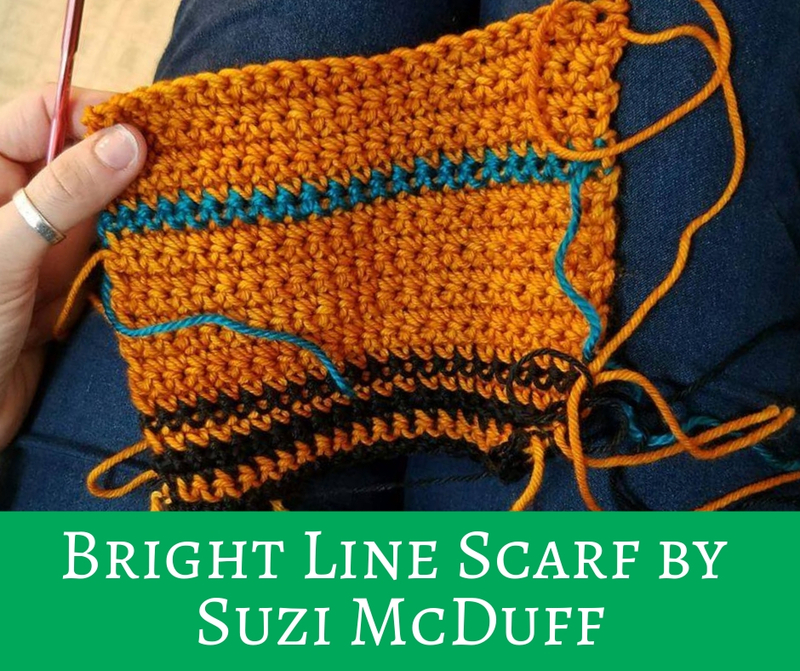 Recently I stumbled across a small group of Bright Line Eaters who have started a Facebook group called We Craft Bright Lines. This is so cool! They are each making something by hand that represents their progress. Suzi McDuff, founder of the group, is making a scarf using different colors to represent different days. A color for a successful weight loss day and a different color for a successful maintenance day with a third color representing a day of broken lines. Each row with one of these colors is a day along her Bright Line Eating journey and then when she hits a milestone or goal, she throws in a line of yet another color. Another crafter, Beth Robison, will be making a” Swedish Weaving afghan modeled after a temperature blanket that will use different colors for bright days, breaks, rezooms, and milestones.” Not sure what this looks like? Here are images of several different styles. Whatever you choose to do, do something that will serve as a visual cue of the hidden progress you are making in your brain. This can serve as a good motivator and reminder for you to focus on your bright lines and not your bathroom scale. And remember, by focusing on the behavior you can control, the weight loss will come. In fact, it will often be more than you had ever thought possible. If you found this post helpful and you think that it might be helpful to others, would you please consider sharing this on social media? All you need to do is click on one of the social media icons below.